Betta Fish Tank Mates 3 Gallon, javanesebettafishcare.com | Looking for betta fish tank mates 3 gallon is quite challenging. The tank is definitely too big for a single fighting fish to live at. However, it is also too cramped for several fish species to share the room. If you still insists to introduce new friend for your lovely betta fish, make sure you pick the right mates. 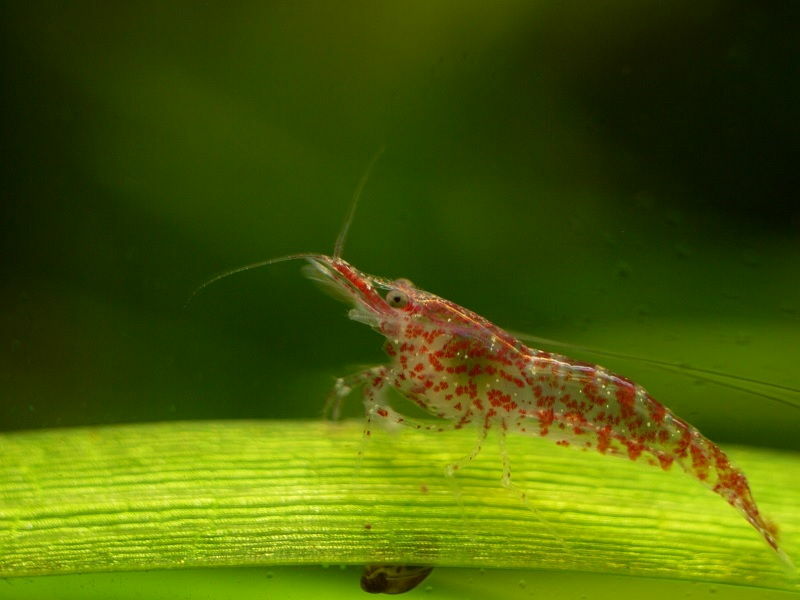 Just as the name suggest, the color of cherry shrimp is bright red. It is difficult to tell the original water it lives, but this shrimp could adapt well in either slow or fast stream. The maximum size of Cherry shrimp is one inch for the female and smaller for the male ones. Keep in mind that they are community creature, so keeping at least five of them would be recommended. As for food, don’t worry too much. Cherry shrimp loves to dig the leftover food, making them extra useful for tank cleaner. Even so, you have to recycle the water once a week to stabilize nitrate level. In many parts of the world, this species is well-known as pests. It breeds in low-sanity area, which might be a great reminder for those tank owners who often forget to clean their tank. Their number will boost in no time once exposed to dirty water. By keeping the cleaning routine on the track, the population will be normal again. 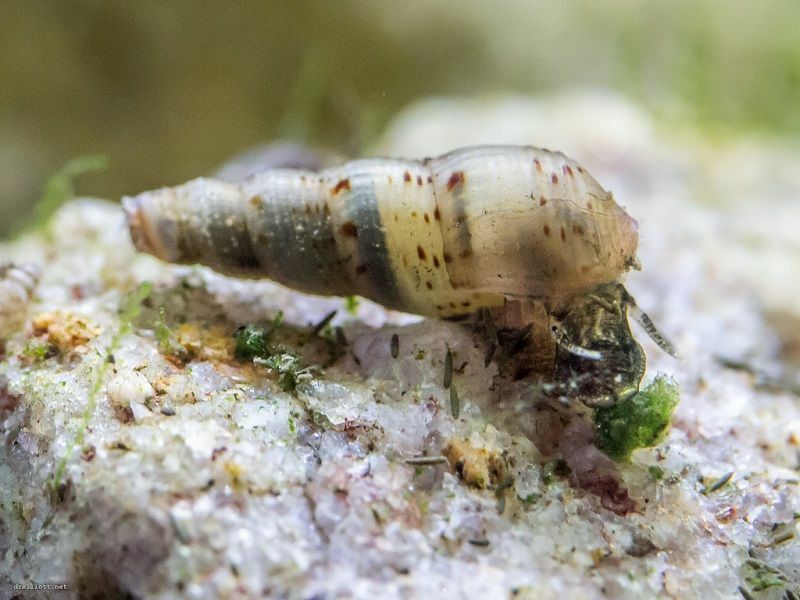 As the opposite of its pests nature, trumpet snails are peaceful creatures. It doesn’t have any desire to attack its tank mate. Moreover, it could retreat immediately when the betta fish is trying to attack. Another shrimp species you could introduce to betta fish as tank mate is Amano shrimp. It has greyish and transparent body, with black dots on both sides. The adult ones grow slightly bigger than its brother, cherry shrimp. Its size could reach up to 1,5 inches or three to four cm. The great news is the Amano shrimp has almost none water requirement. One thing that is harmful for them is drastic water temperature change. Otherwise, they will be happy. 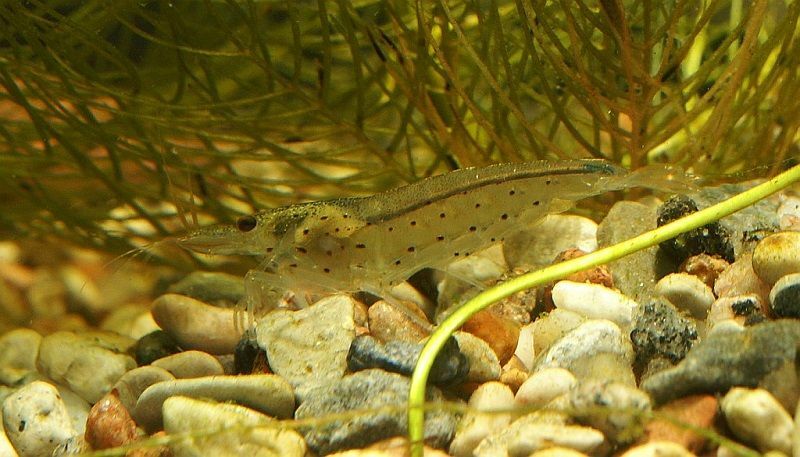 Don’t forget that you have to raise at least five Amano shrimp and provide a lot of hiding spots. looks like the smaller version of catfish, with the exception of stripes along the body. Prep your tank with sand substrate and a lot of plants for hiding. This fish loves to swim in a group of eight at the minimum. Their swimming area is not the bottom, but middle part of the tank. To keep them energetic, make sure you supply meat based food instead of relying on plant based ones. There is no way your betta fish will attack this tank mate. It doesn’t look like a threat at all! Besides, its body doesn’t have any flair tail, so nipping won’t happen at all. In addition, the frog loves to explore the surface area, leaving the betta happy with its swimming area. 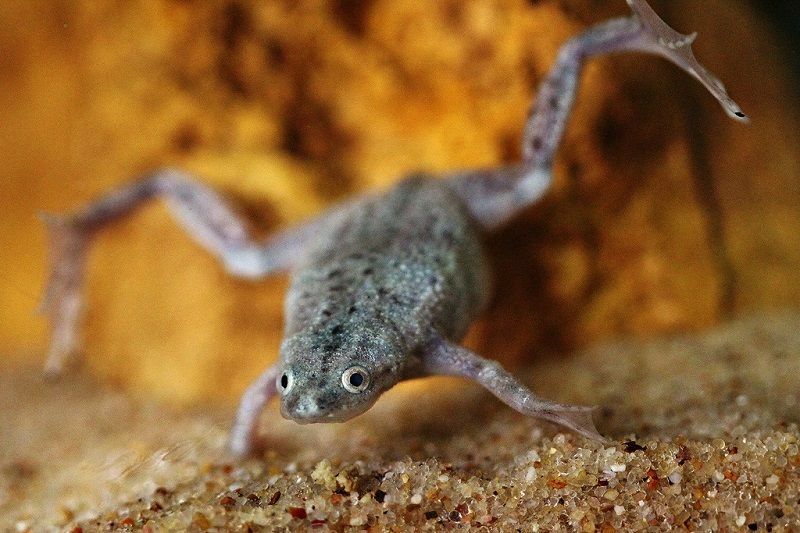 Even though there is low chance for betta fish to be provoked by the dwarf frog, make sure you check this pair occasionally. Some curious male bettas might nip the frog belly out of curiosity. Other than that, there is nothing to worry about. 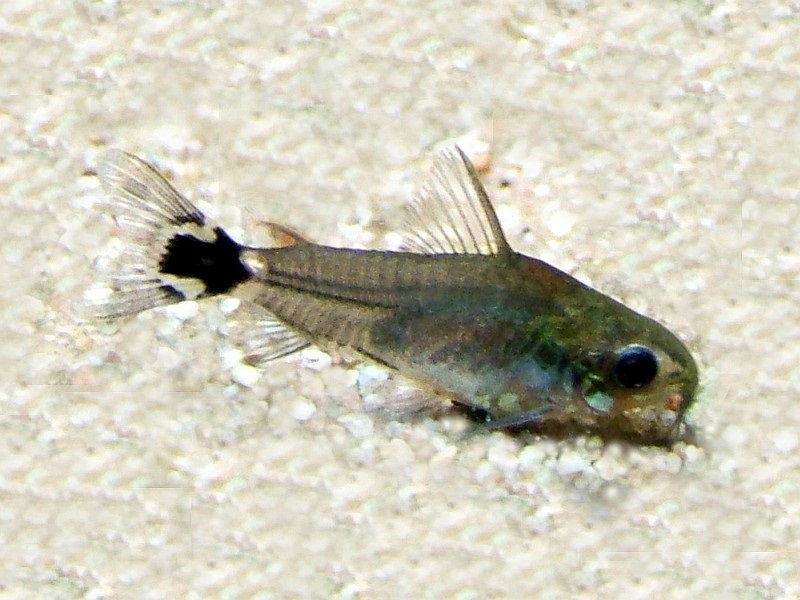 The first rule for a fish species to be able to live side by side with betta fish is having small body size. Then, the fish color must be bright, just in case the betta fish sees it as food. Lucky for you, the above mentioned species fit both requirements. They would be great betta fish tank mates 3 gallon.